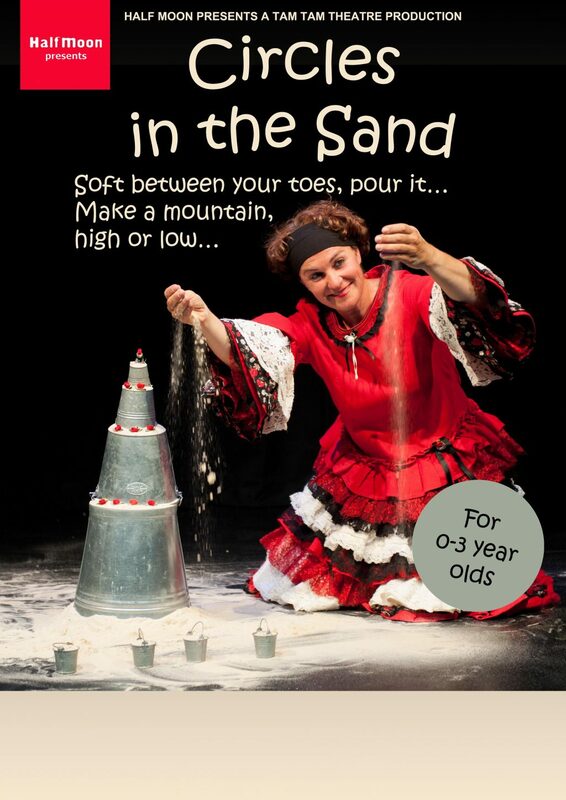 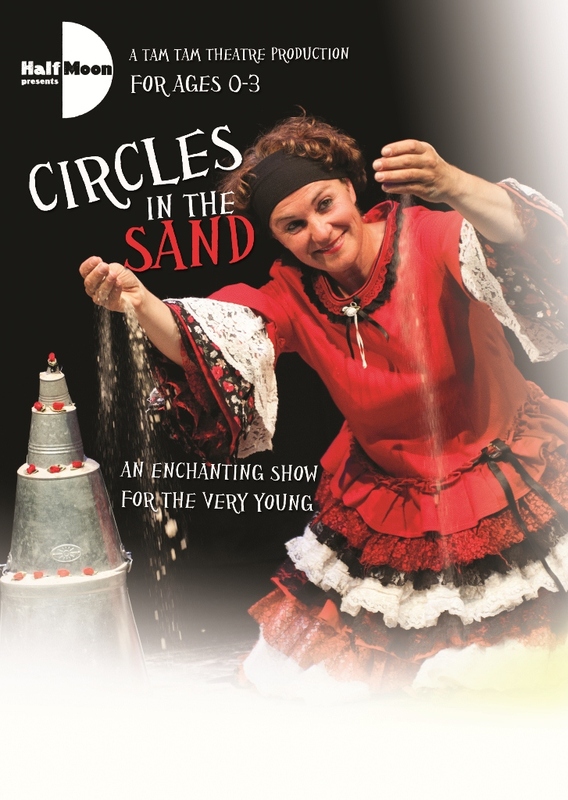 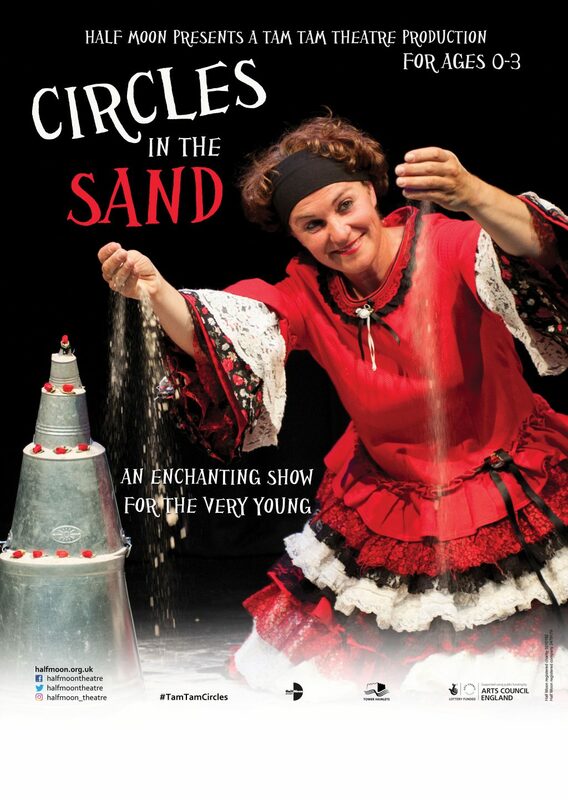 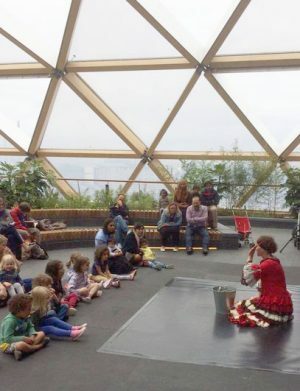 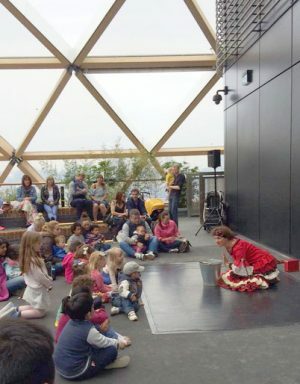 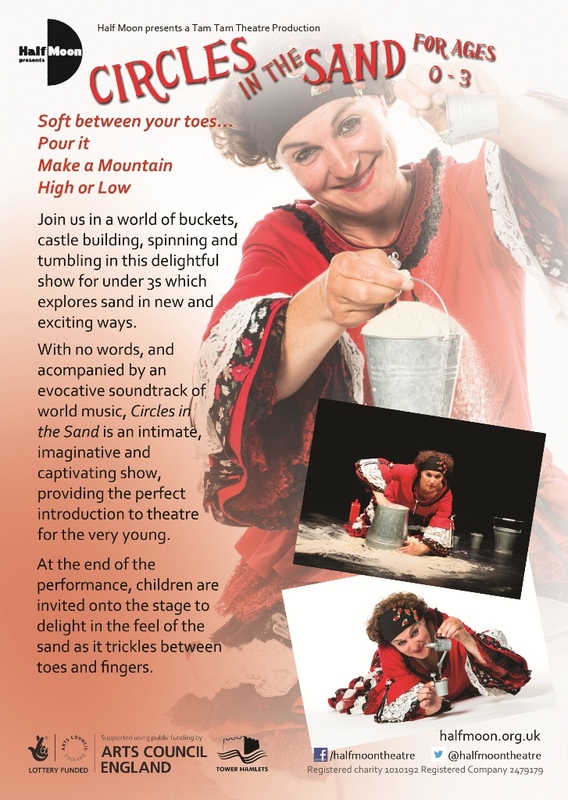 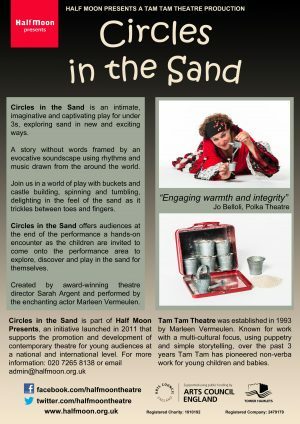 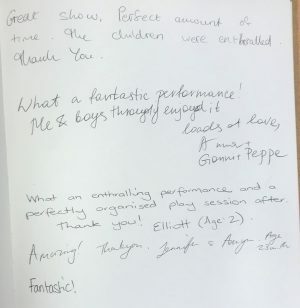 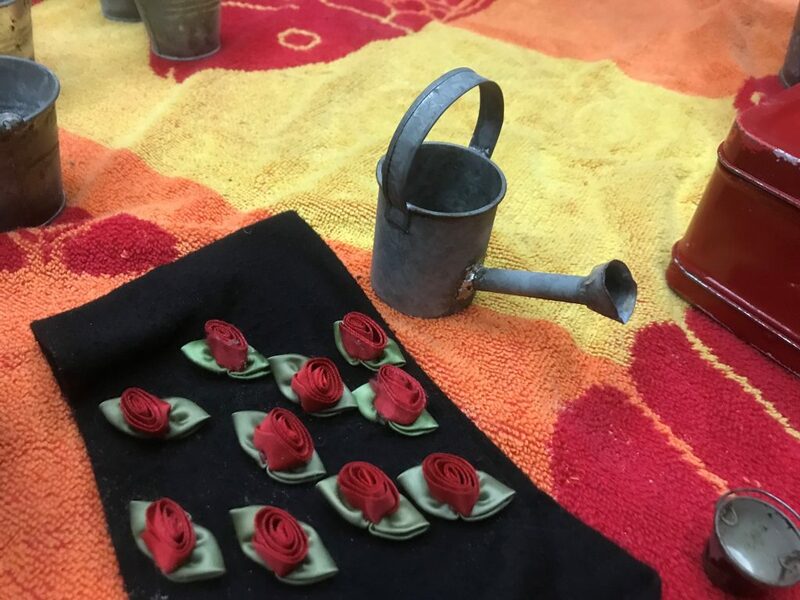 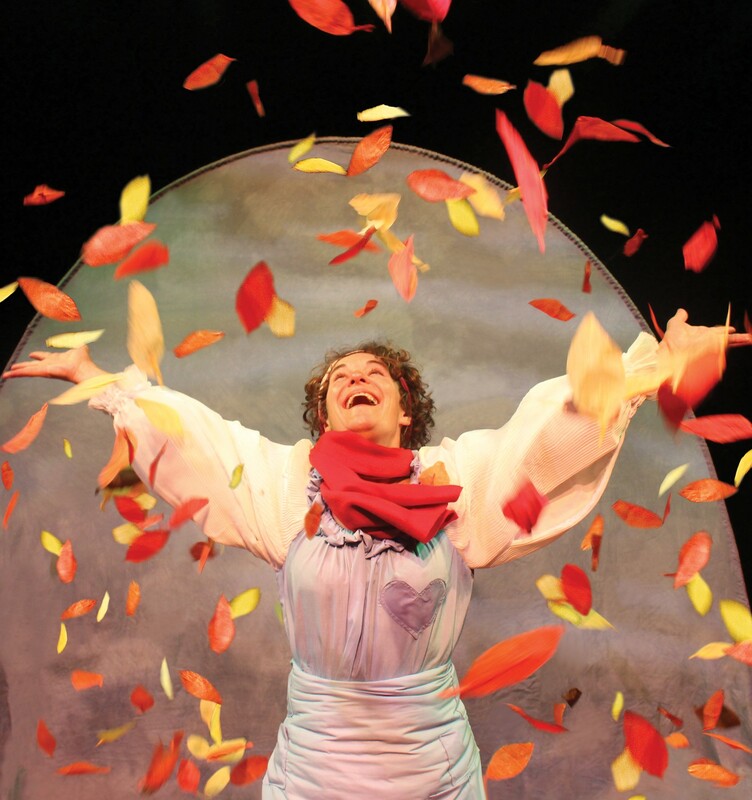 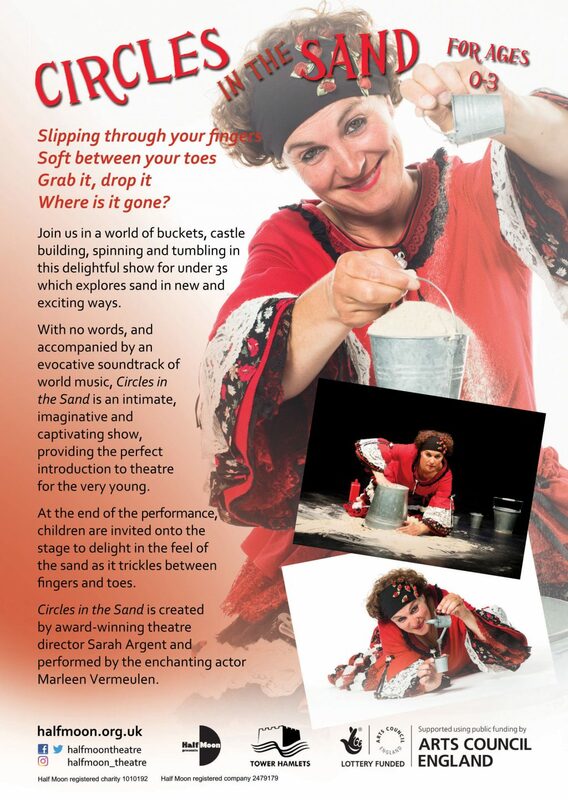 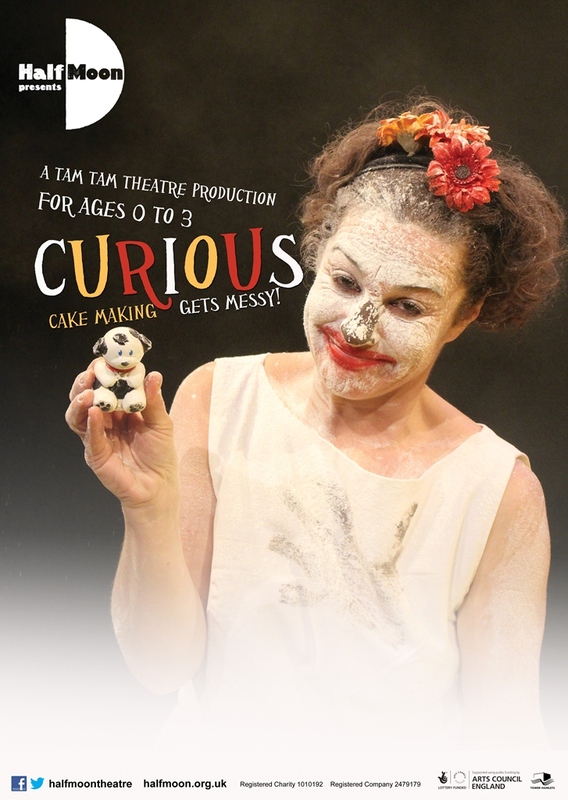 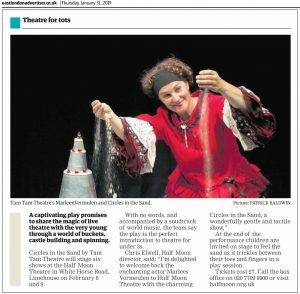 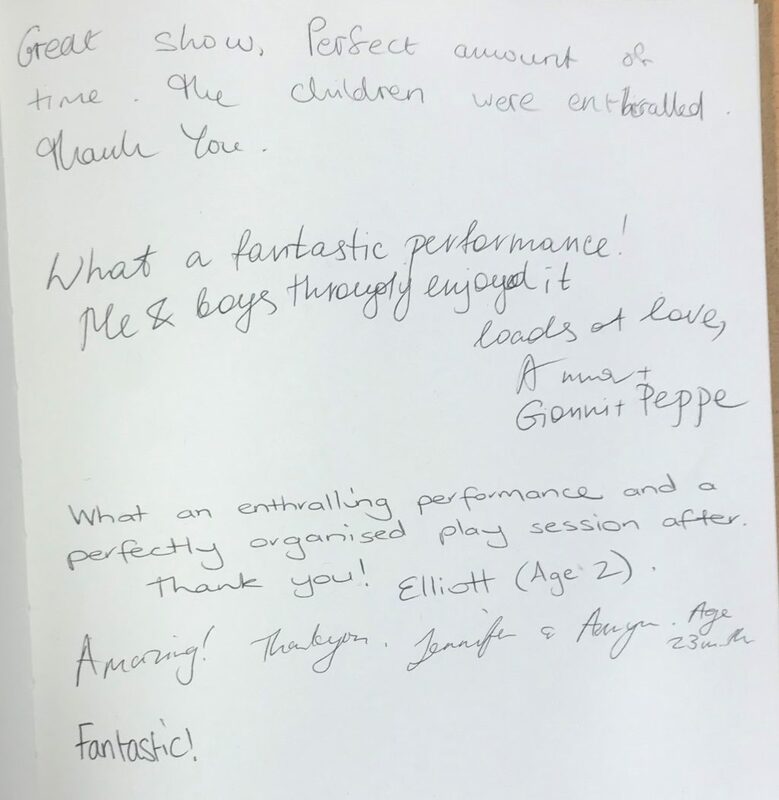 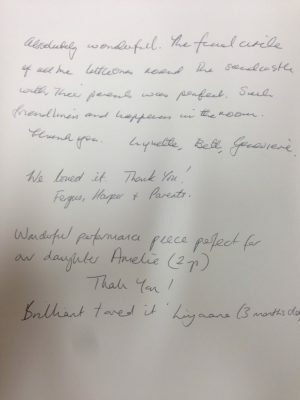 With no words, and accompanied by an evocative soundtrack of world music, Circles in the Sand is an intimate, imaginative and captivating play, that provides the perfect introduction to theatre for the very young. 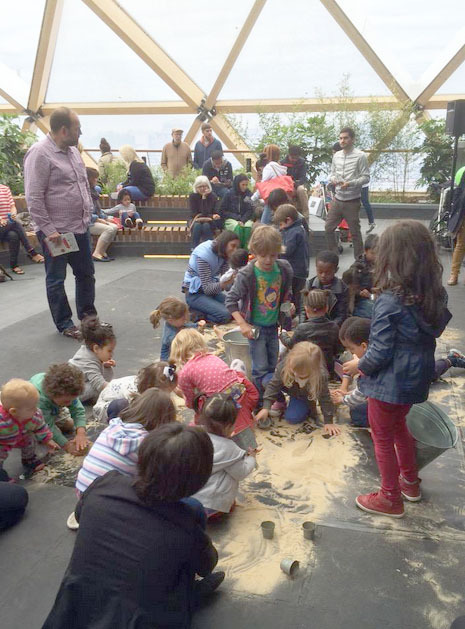 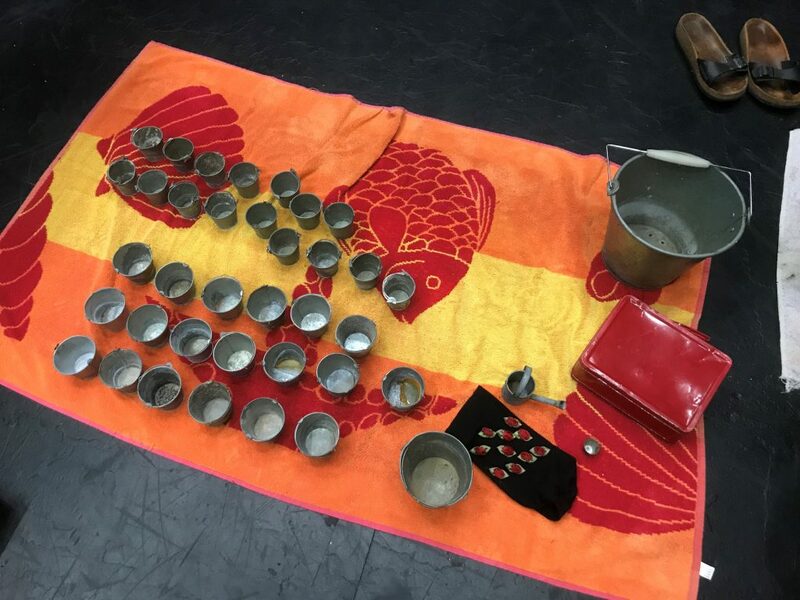 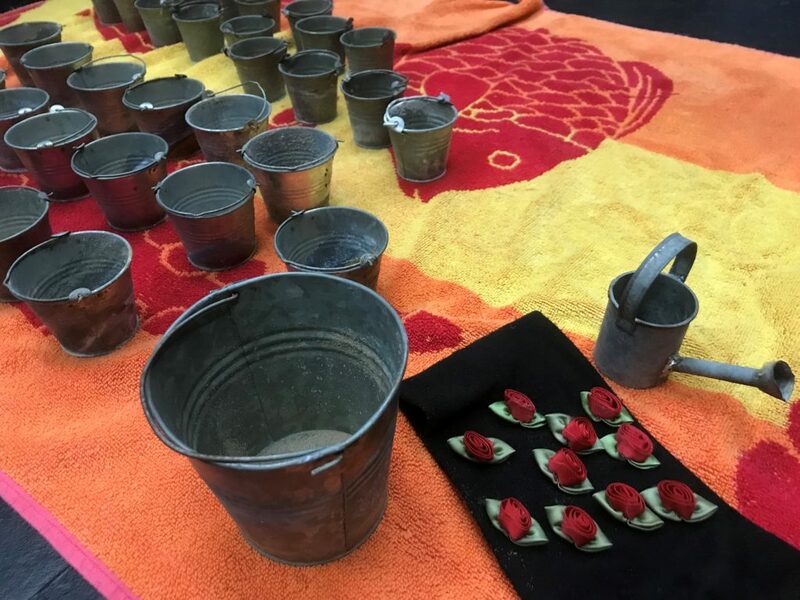 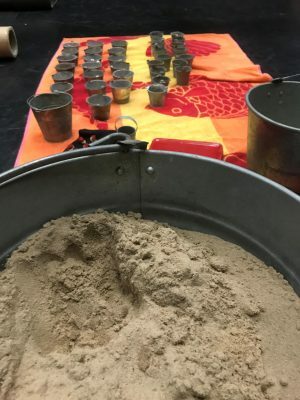 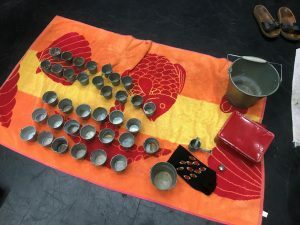 At the end of the performance, children are invited to delight in the feel of the sand as it trickles between toes and fingers. 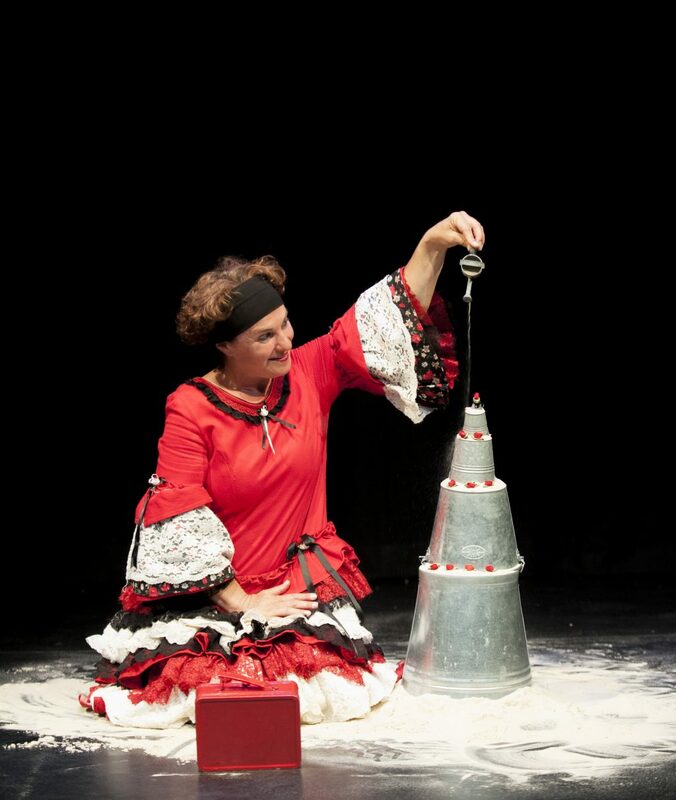 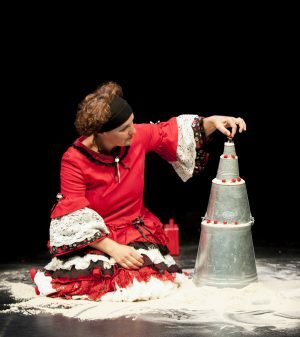 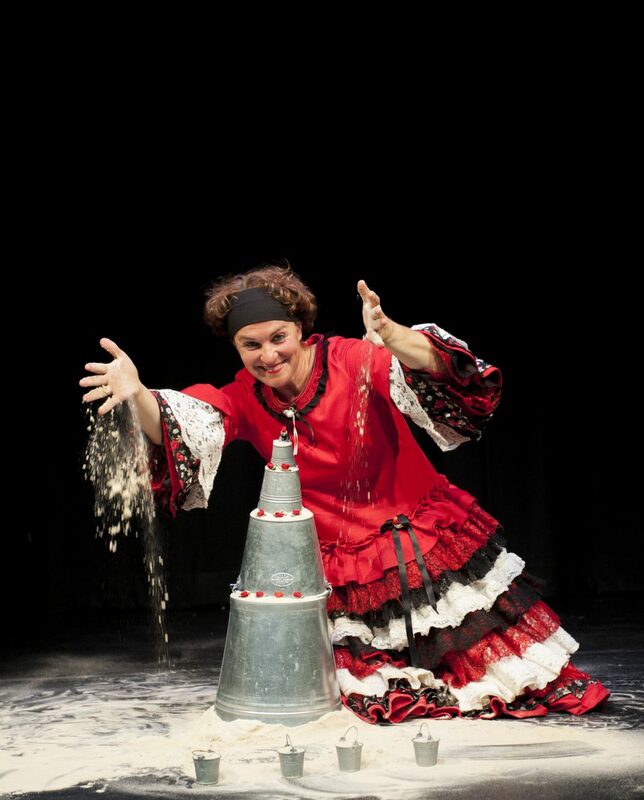 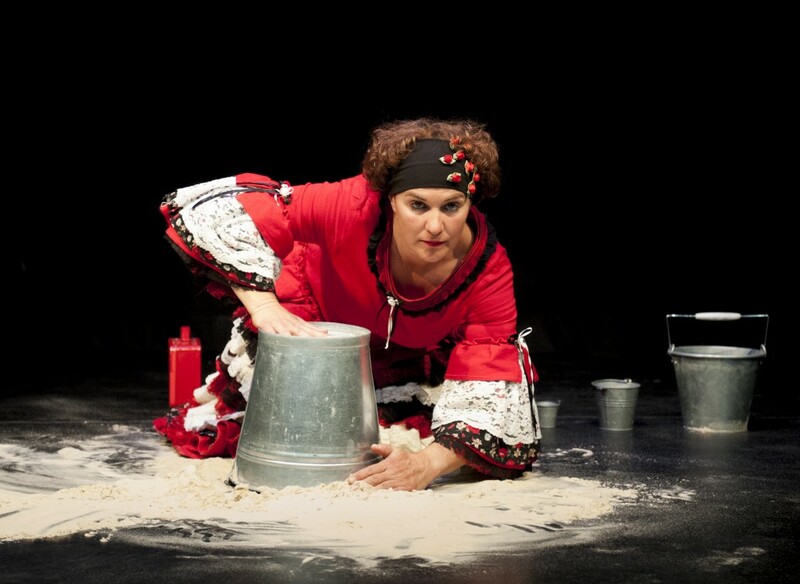 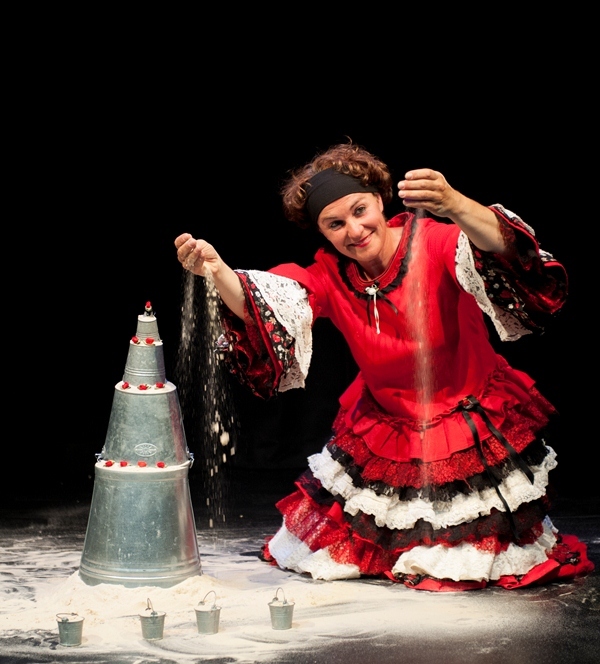 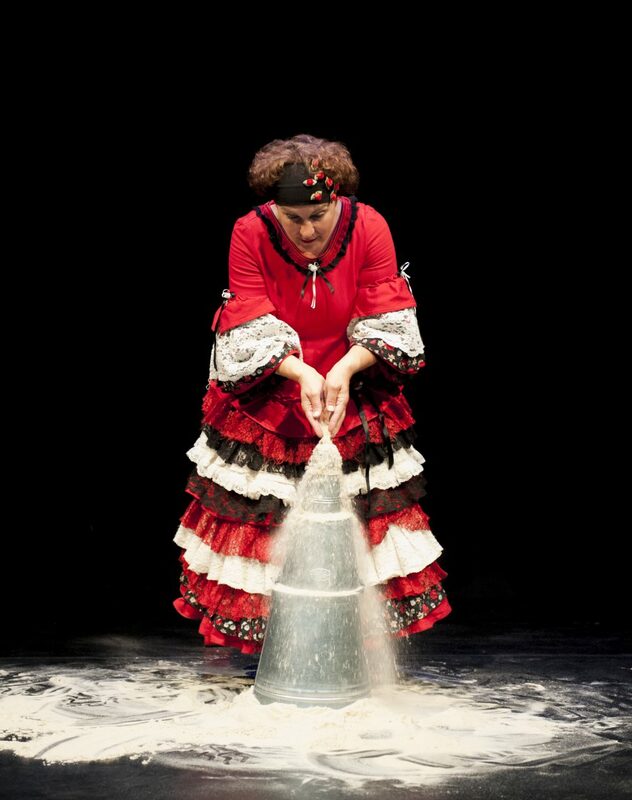 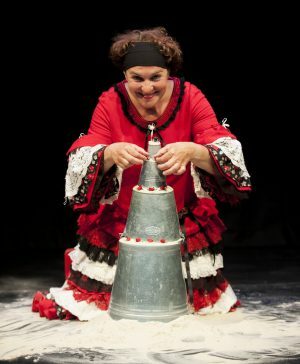 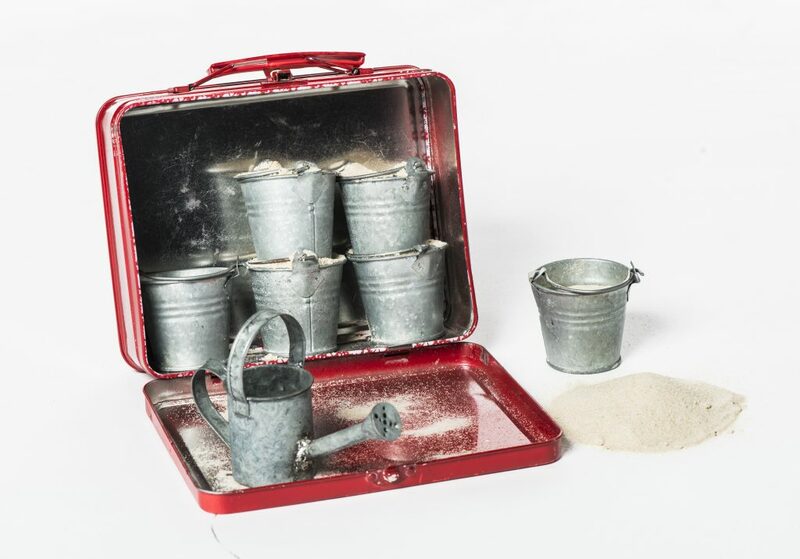 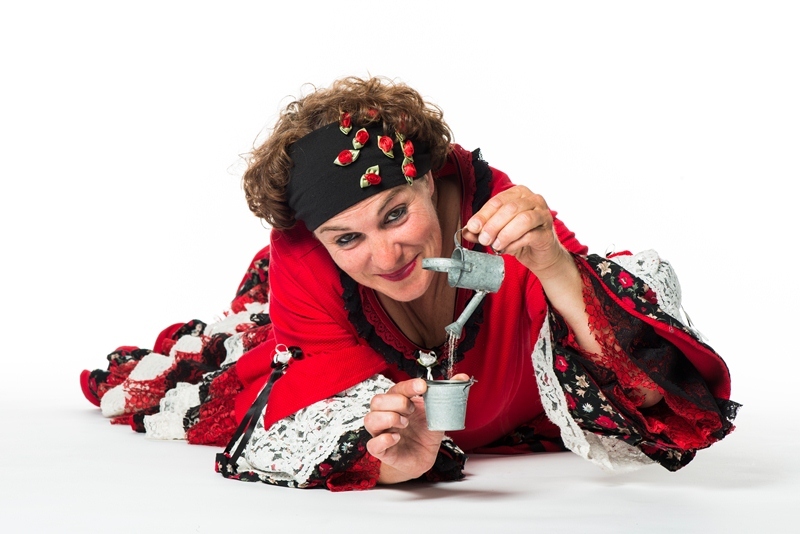 Circles in the Sand toured nationally from 10 November 2012 to 15 February 2016 as part of Half Moon Presents. The production will tour again in 2019 from 10 February. Youth Theatre member, Chrystal Vidal was an usher at Half Moon Theatre and saw a lot of productions. 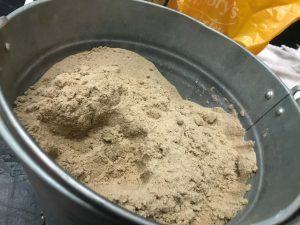 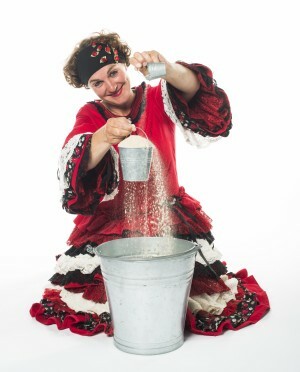 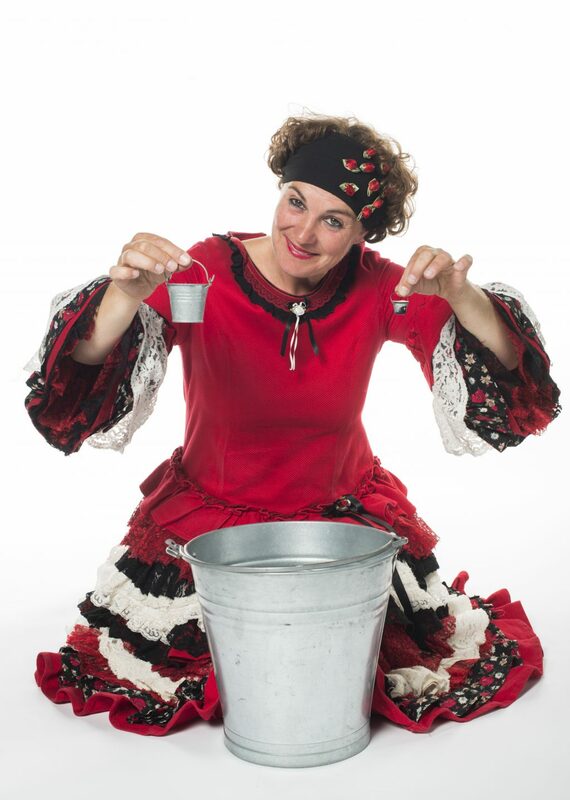 One which stayed with her is Circles In The Sand, which has helped influence her career choice to teach young children. Interviewed by Cara Smith.